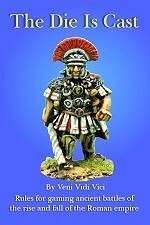 Veni Vidi Vici - Transfers Models and game Aids for Wargames Rules and Magazines. 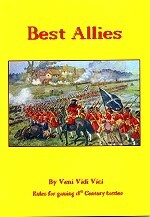 Just the Vidi Vidi Vici rules for ancients, the Die is Cast at the moment. 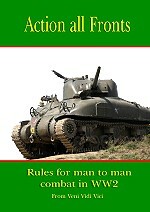 The Die is Cast ancient rules - price is GBP14.50 including postage worldwide.